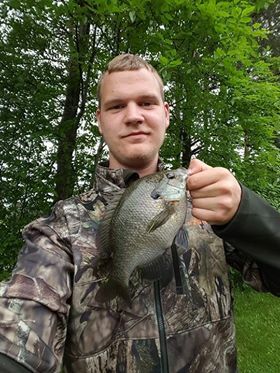 Just wanted to share these pictures of some awesome looking bluegill I caught a few days ago!!!! 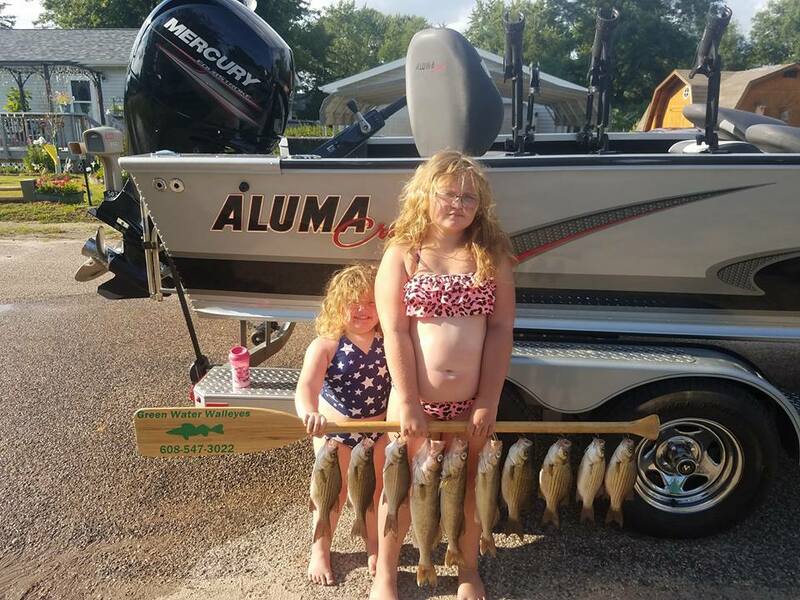 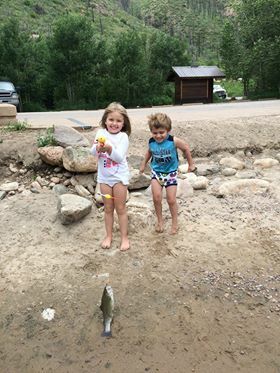 “Fun day on the water with the girls!” Now dad has to clean a bunch of fish! 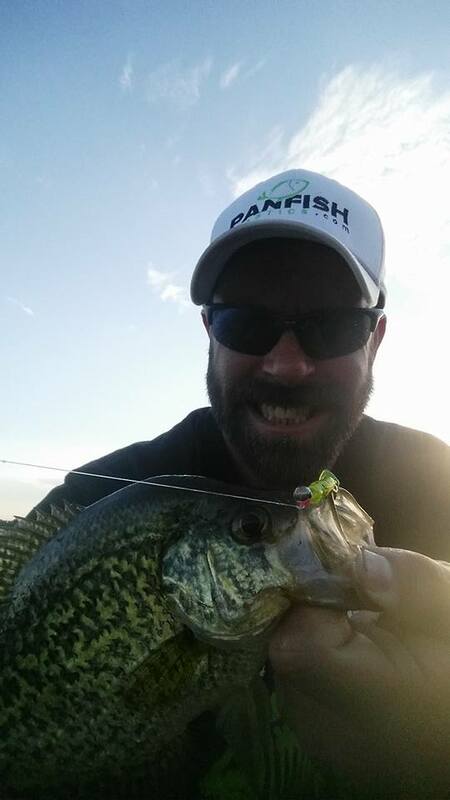 Got out for Cple hrs tonight and put a clinic on casting Panfish Plastics paddle tail on a Widow Maker Lures cannon ball jig in 13 -16 fow. 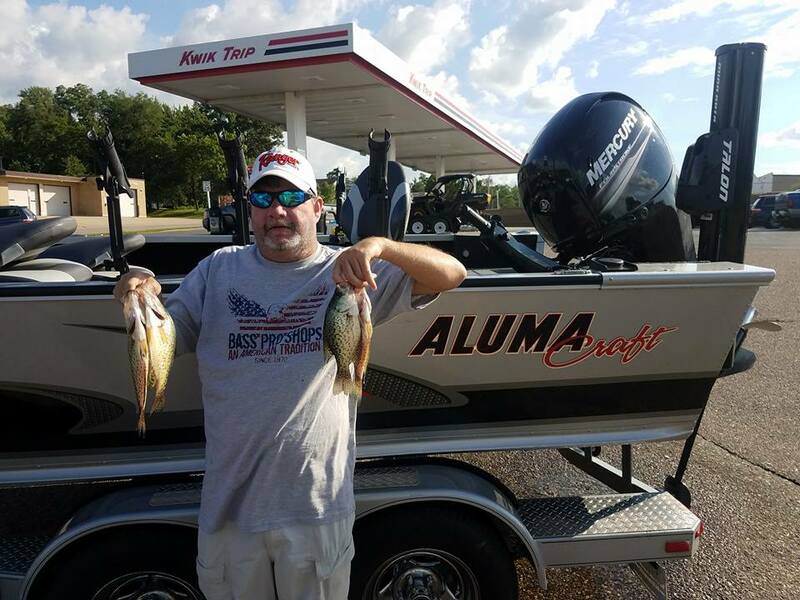 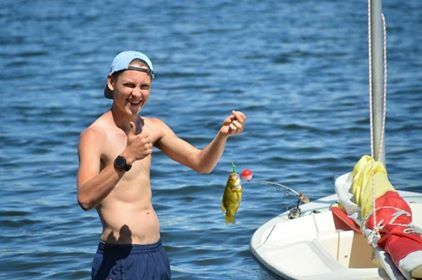 Man I love summertime crappies so much fun !!!!! 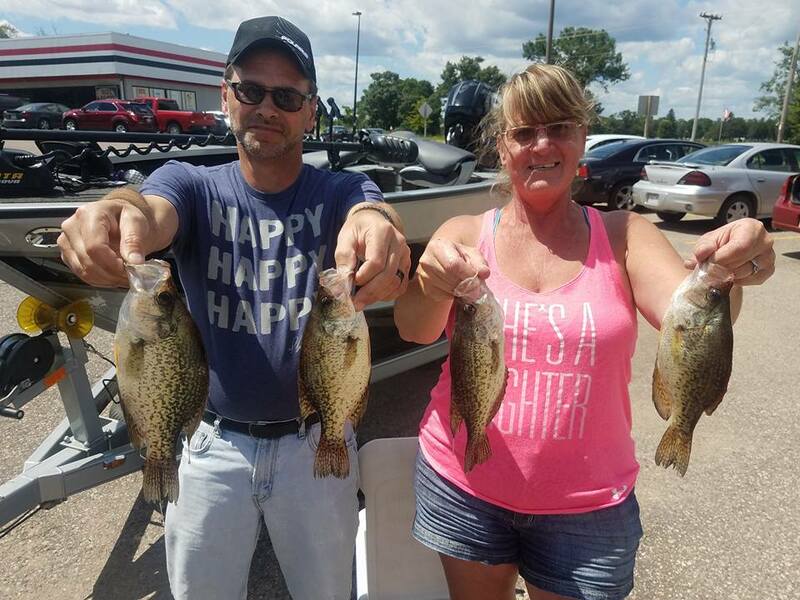 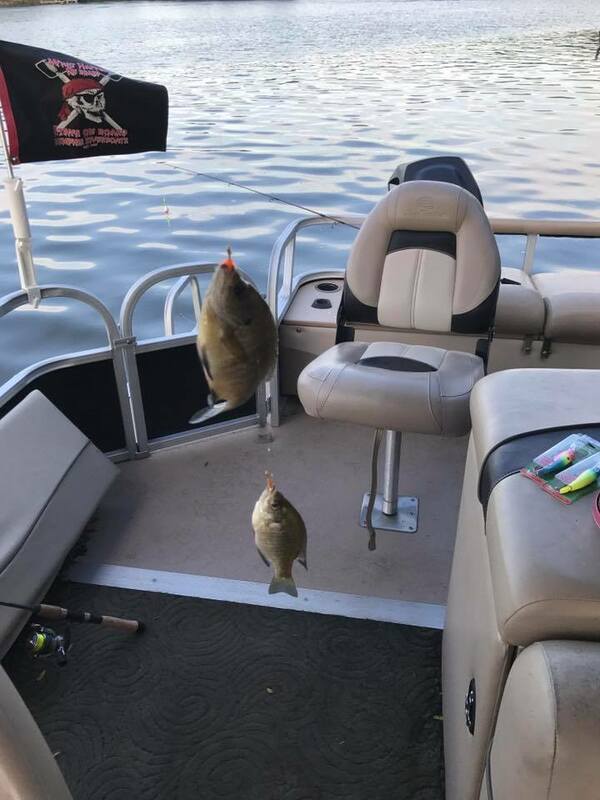 “Great morning trip chasing crappies” with Julie & Jay from Marshfield wis.